Public procurement of Innovative Solutions (PPI) is a powerful tool to boost innovation. The public sector demands innovative solutions that are not yet available or not at large scale on the market and thus forces providers to innovate. PPI is well supported on EC level (i.e. 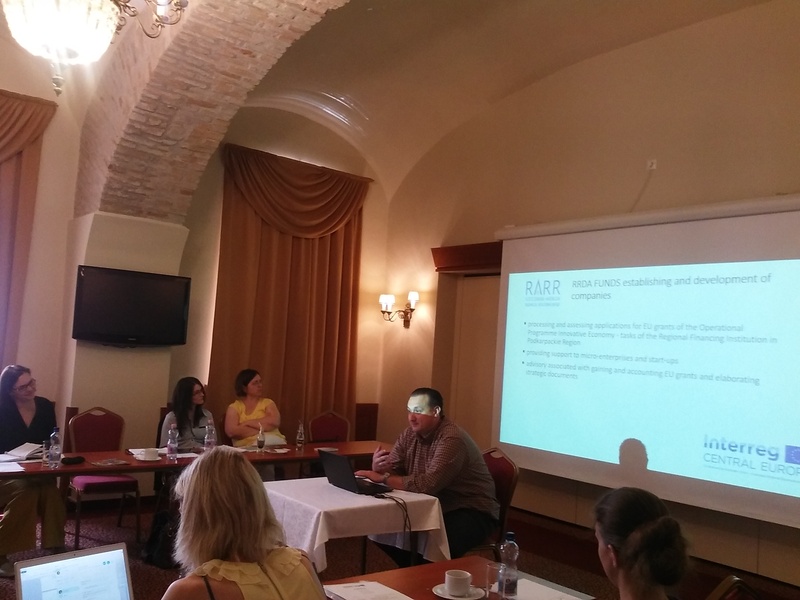 H2020), there exist also various guidance and training tools already for few years. So far they didn't boost the PPI usage in majority of CE regions, because available tools are not customized to national frameworks and regional knowledge hubs are missing. 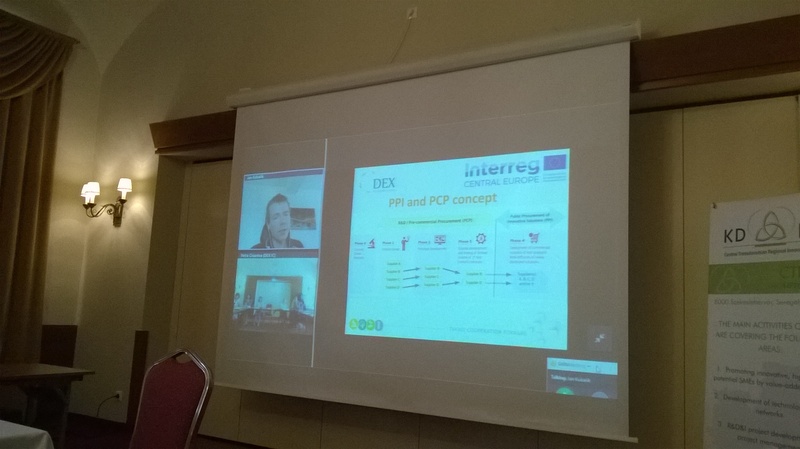 This is the reason why DEX Innovation Centre facilitated the preparation and submission of project PPI2Innovate – Capacity building to boost usage of PPI in Central Europe, which includes together 10 partners from Central Europe (Hungary, Czech Republic, Poland, Italy, Slovenia, Hungary and Croatia). 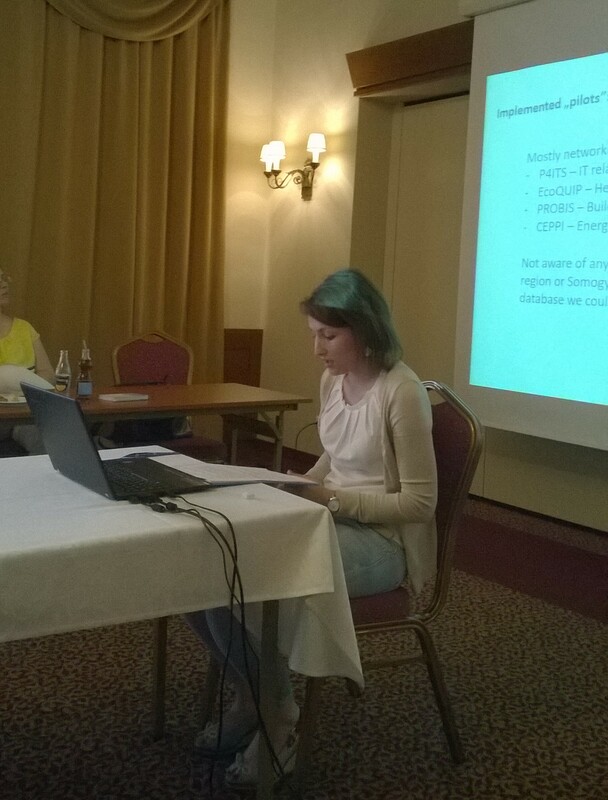 The project was successfully approved in the 1st call of Interreg Central Europe Programme with budget 1,6M EUR. The project with duration 3 years will be implemented from June 2016 till May 2019 and will target directly public procurers on all administrative levels in CE with aim to build regional capacities in PPI, change attitude towards PPI, strengthen linkages among relevant stakeholders in regional innovation systems and thus boost usage of PPI. 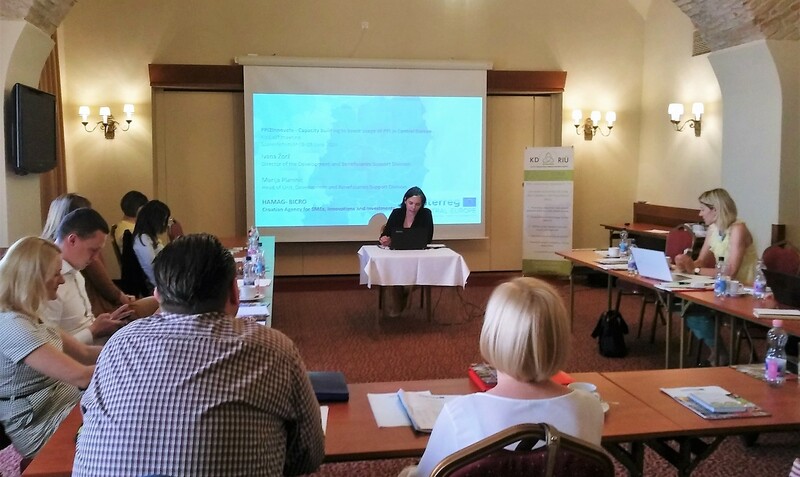 All partners met at the Kick-off meeting of the PPI2Innovate 8th – 9th June in Székesfehérvár, in one of the most ancient towns in Hungary. 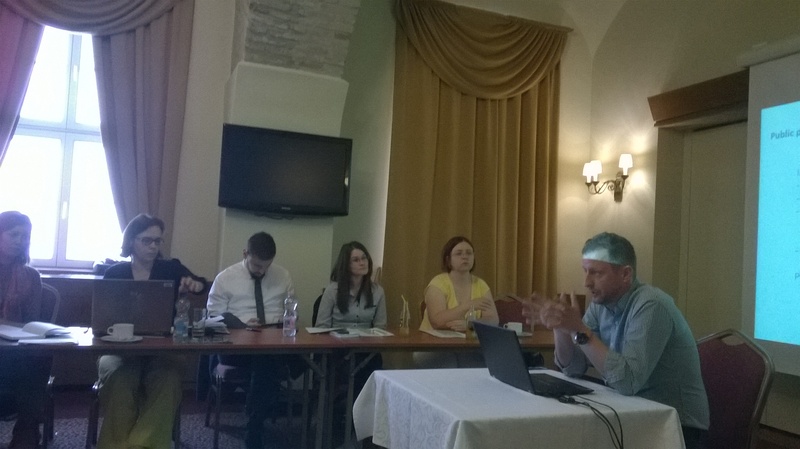 The meeting was hosted by the Lead partner – Central Transdanubian Regional Innovation Agency Nonprofit and moderated by DEX Innovation Centre. Partners will start the work on the Identification of institutional frameworks relevant for PPI in all participating countries. In case of your interest in PPI2Innovate project, please don´t hesitate contact us.